UAP-AC-PRO-E is the same product as the UAP-AC-PRO but without the PoE power supply brick included in the box. So if you already use PoE switches to power the APs buying this product will save money and keep these unneeded PoE power supplies from ending up wasting space in closets or landfills. 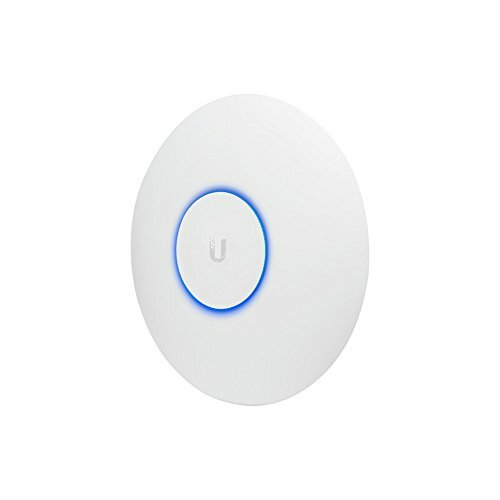 The UniFi AC Pro AP features the latest Wi-Fi 802.11ac, 3x3 MIMO technology in a refined industrial design and is ideal for deployment of maximum‑performance wireless networks.